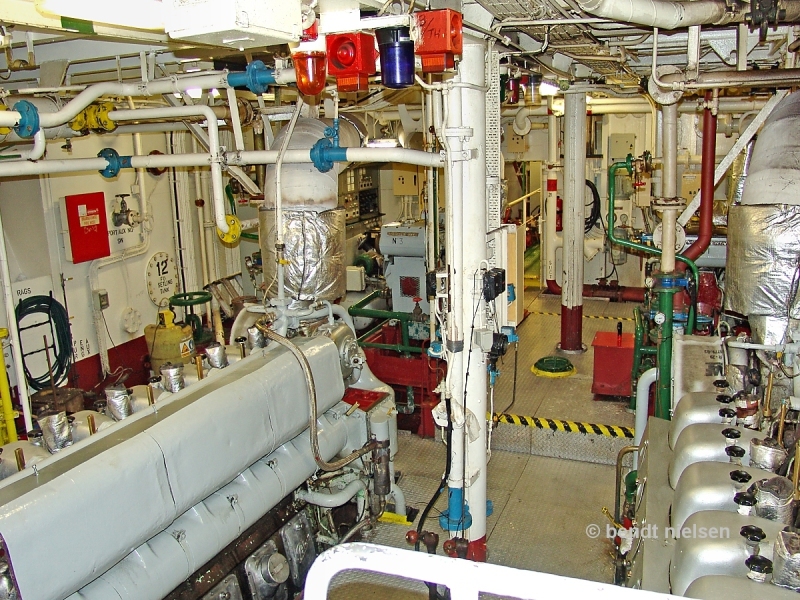 The engine compartment aboard the PUTFORD APOLLO. 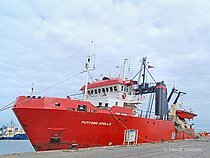 PUTFORD APOLLO arrived under its own power the 20-09-2016 to Fornaes Shipbreaking Ltd. Grenaa / Denmark where she will be environmentally scrapped. 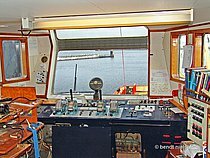 See a small line of PUTFORD APOLLO below under "THIS SHIP"
Hello Volker, yes it was a fine and well-maintained ship, unfortunately I do not have a nice view of the wheelhouse, dismantling of electronics was started when I came on board. 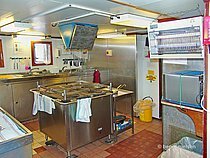 It,s so sad.Such a clean ship. This photo has been shown 742 times since it was added to the site.